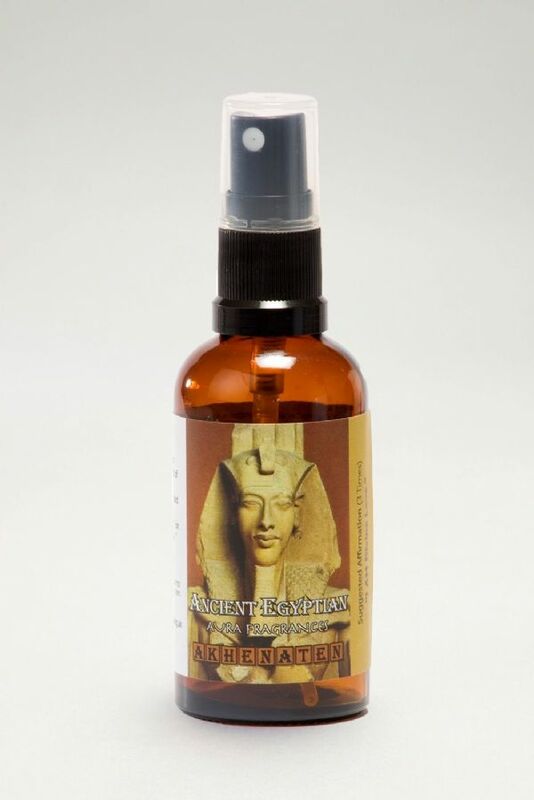 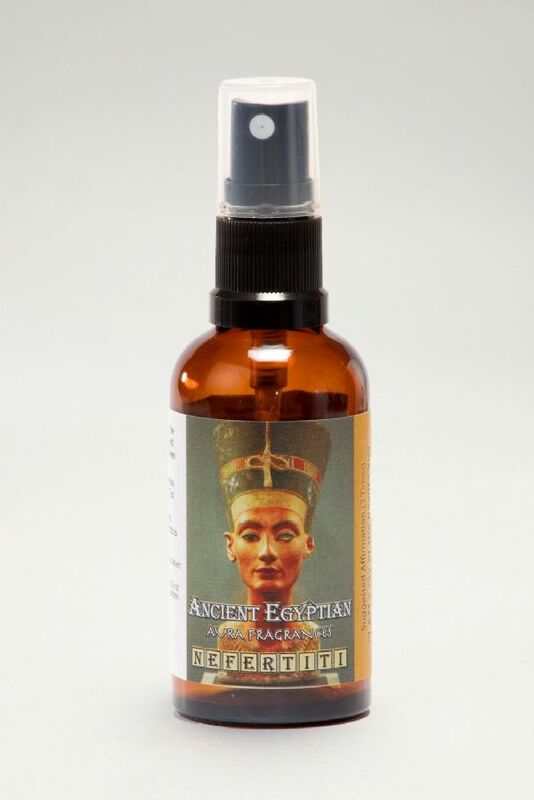 This fragrance aids connection to Akhenaten, Pharaoh of Ancient Egypt. This fragrance aids protection to Anubis, who is symbolized by the Jackal. 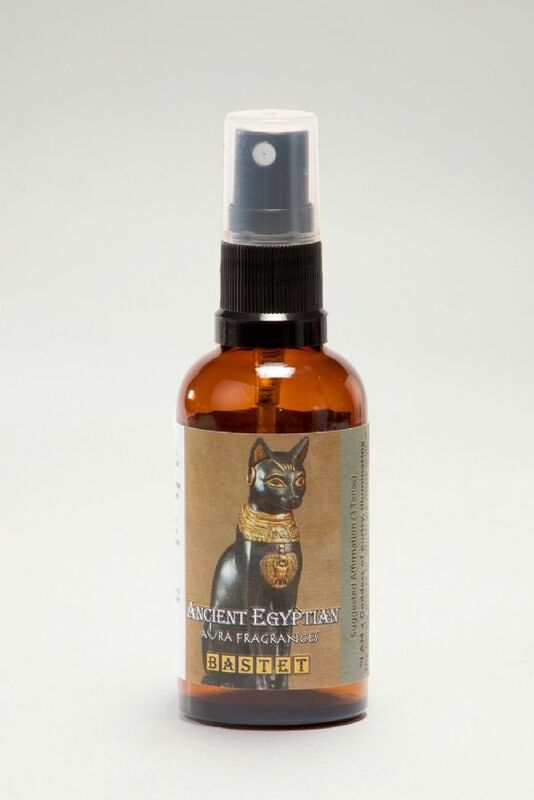 This fragrance aids connection to Bastet (or Baast), the ancient Egyptian feline and fire Goddess represented as a woman with the head of a cat. This fragrance aids connection to Horus the celestial God who reigns over the sky and stars and is represented as a falcon. 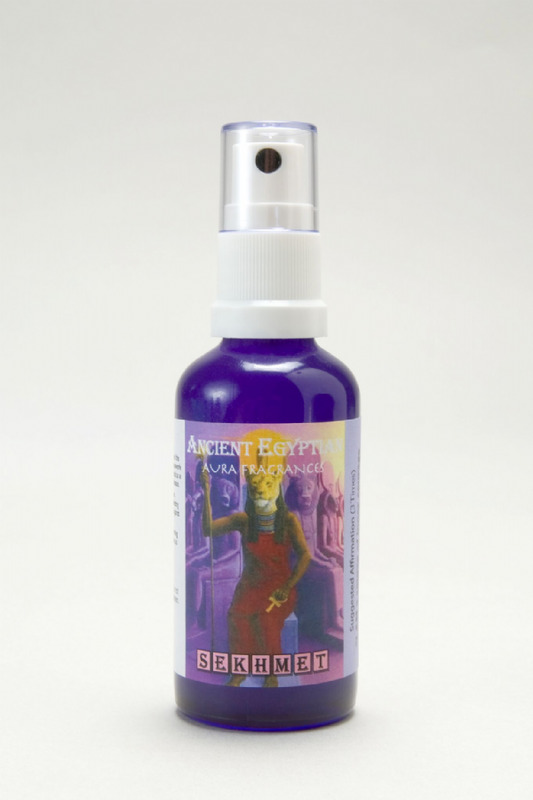 This fragrance aids connection to Maat the ancient Egyptian Goddess who regulated the stars, seasons and actions of mortals. 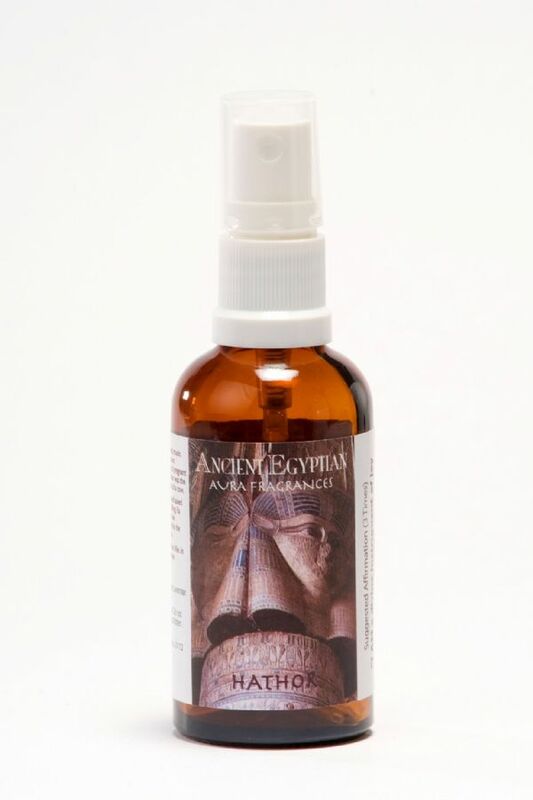 This fragrance aids connection to Nefertiti, Royal wife of the Egyptian Pharaoh Akhenaten. 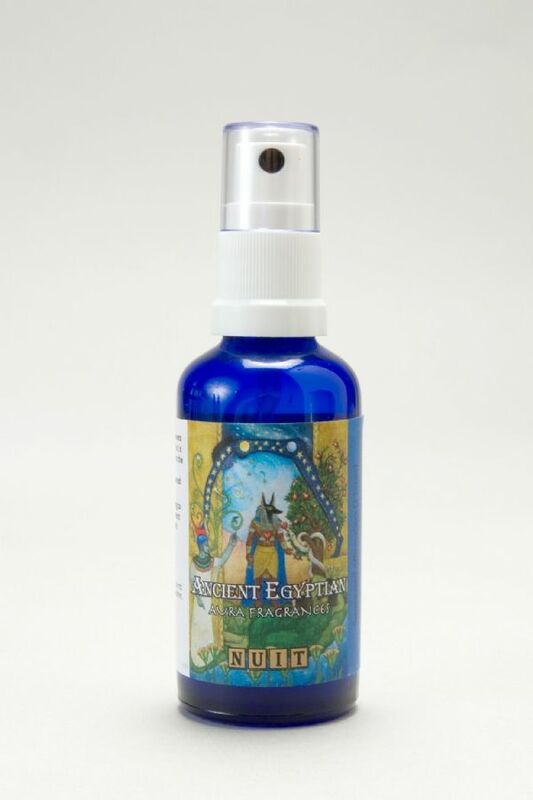 This fragrance aids connection to Nuit/Nut, Goddess of the Heavens and Skies. 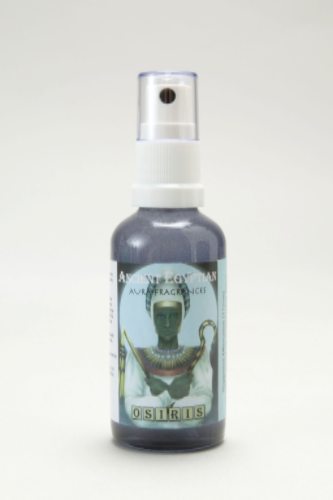 This fragrance aids connection to Osiris, supreme god and judge of the dead, who is a symbol of resurrection and eternal life. 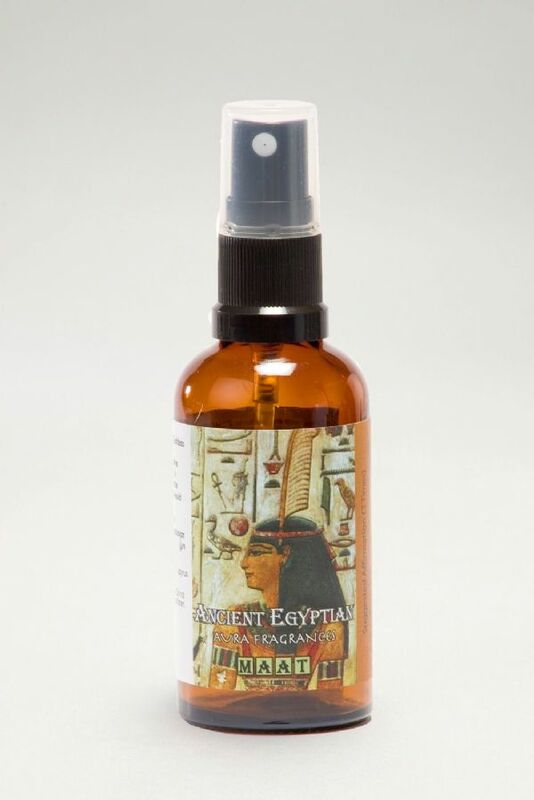 Invite these empowering Ancient Egyptian energies and alluring fragrances to drift through your soul and rekindle your ancient wisdom. 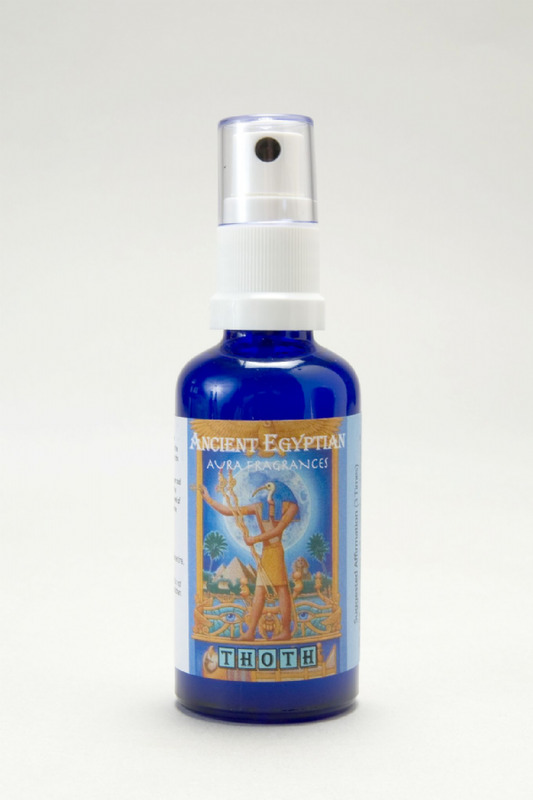 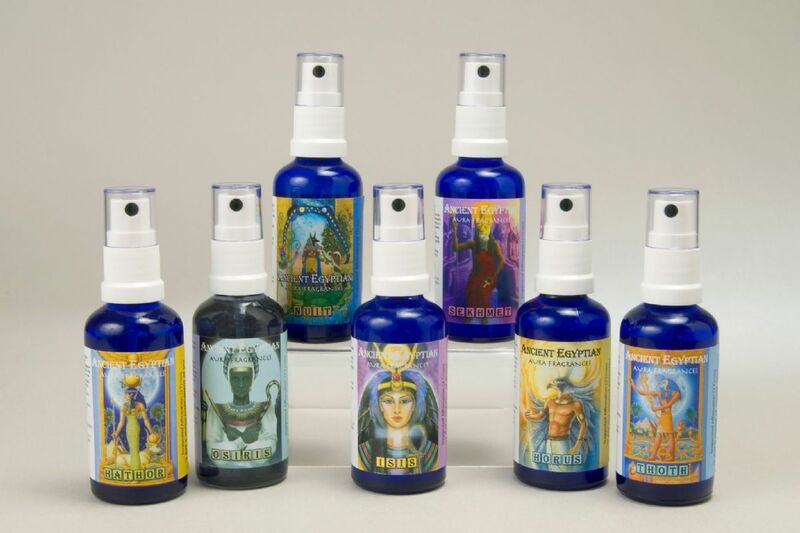 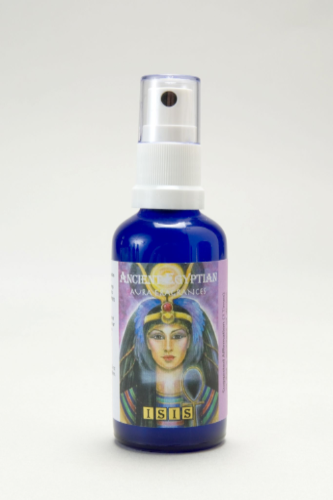 Summon the beautiful Hathor and Isis to your inner Goddess, or Sekhmet to transform anger and energy in a positive way.